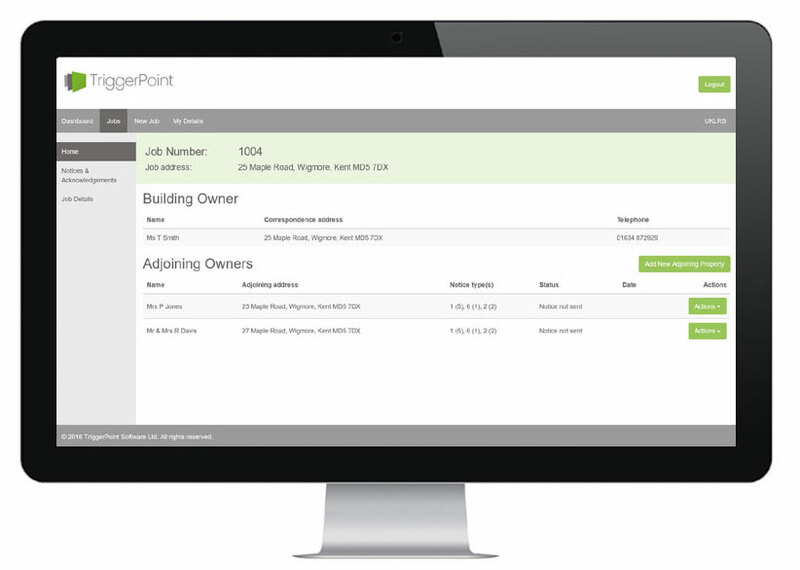 TriggerPoint Software creates the documentation and workflow process required by the Party Wall etc. Act 1996 in minutes. If you would like an interactive online demonstration of the software before you buy, please contact us today.